Recently, my buddy, pal, all around awesome gal, and favorite publicist Trina Kaye sent me an email asking if I was interested in reviewing a brand new cookbook “Food, Family and Tradition- Hungarian Kosher Family Recipes and Remembrances” written by Lynn Kirsche Shapiro. I think I shouted YES so loudly that Trina actually heard me all the way in California! 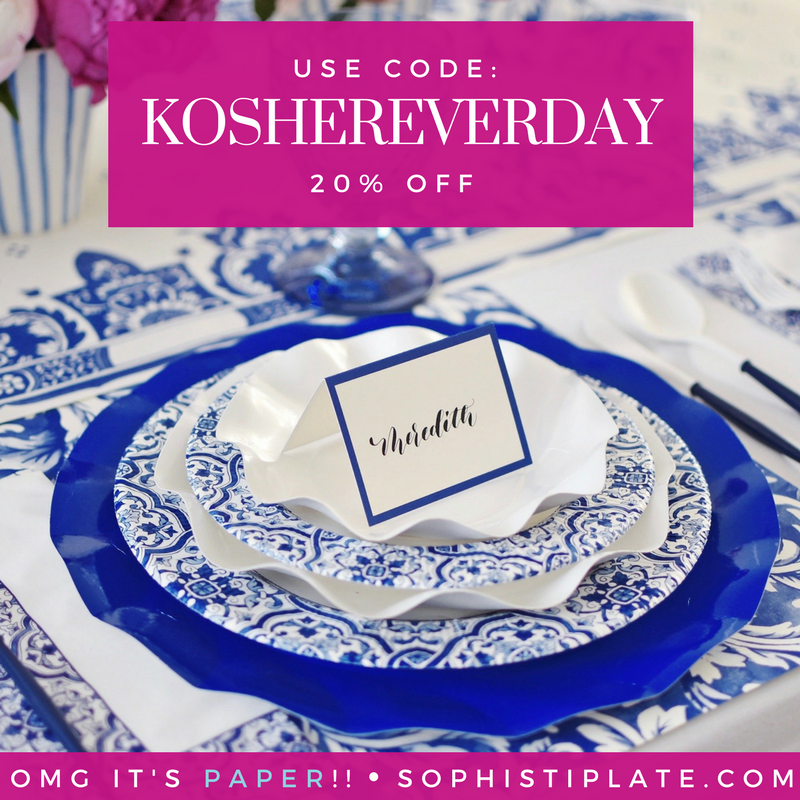 Let me explain, Hungarian Kosher is in CHICAGO (OK, technically Skokie but for all intents and purposes it’s the same difference). 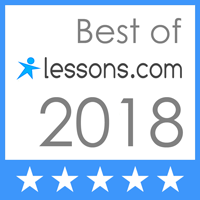 I have a longtime history and relationship with the store and its owners and this review is a very personal one. As you all know by now I was born and raised in the West Rogers Park neighborhood of Chicago. As a child the area between the north/south streets of California and Western along the main east/west street of Devon avenue was heavily Jewish and very gentrified. There were many kosher bakeries, a few butchers, department stores (Crawfords, Cover Girl, Gap) and the famous Cut Rate Toys (don’t touch the toys!). One of the best small kosher grocery stores on Devon Avenue was Hungarian Kosher run by Mr. Sandor Kirsch. He was the nicest man, and I remember going into the store as a kid with my mom to buy the kosher products that we needed. It was close enough that if the weather was good I could walk there myself. Sadly that part of Devon avenue began to change (you can buy fabulous sari’s there now), and in the interest of maintaining and growing the business Hungarian moved to Skokie. Truthfully, not that far away – just not walking distance. 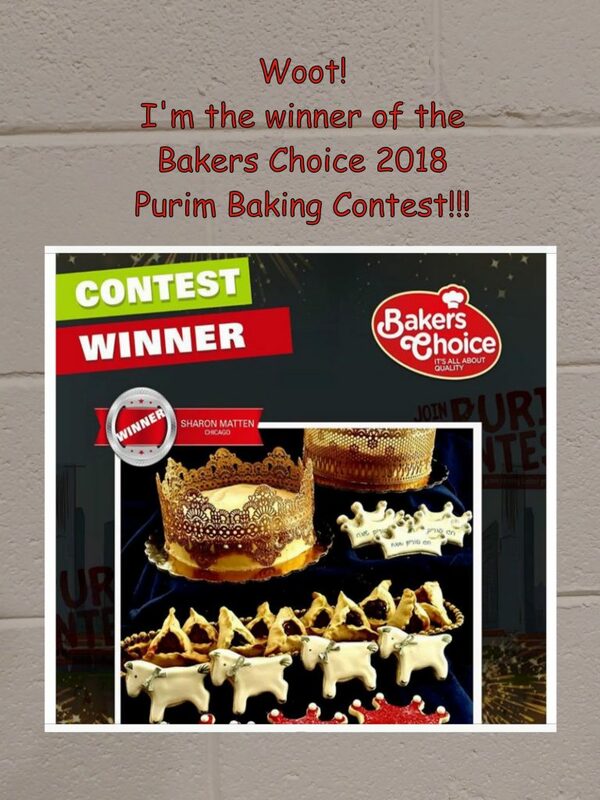 Impressively the store grew into the premier Kosher full service grocery store in the Midwest, carrying a wide assortment such that you didn’t even need to shop anywhere else. No matter how large or busy the store got Mr. Kirsch was still the same kind, calm, sweet man he always was. He was always willing patiently to answer any question you might have (and I’m sure some of mine were really annoying), I remember having one particular conversation with him about chicken feathers. Yes, chicken feathers. Mr. Kirsche passed away several years ago, and now the store is run by his son Ira. 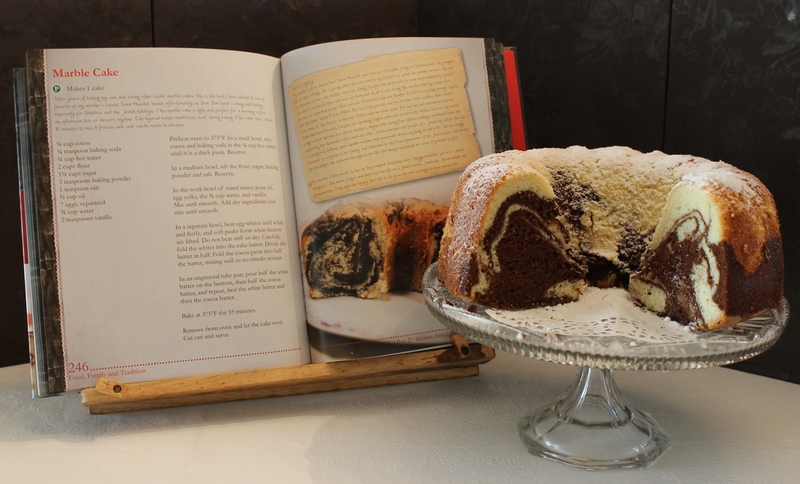 The cookbook “Food, Family and Tradition” is written by Mr. Kirsche’s daughter Lynn. 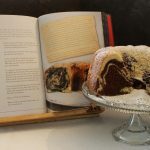 The book is really a fascinating historical cookbook with an in depth documentary of the Kirsche family’s experiences dating back from World War II. 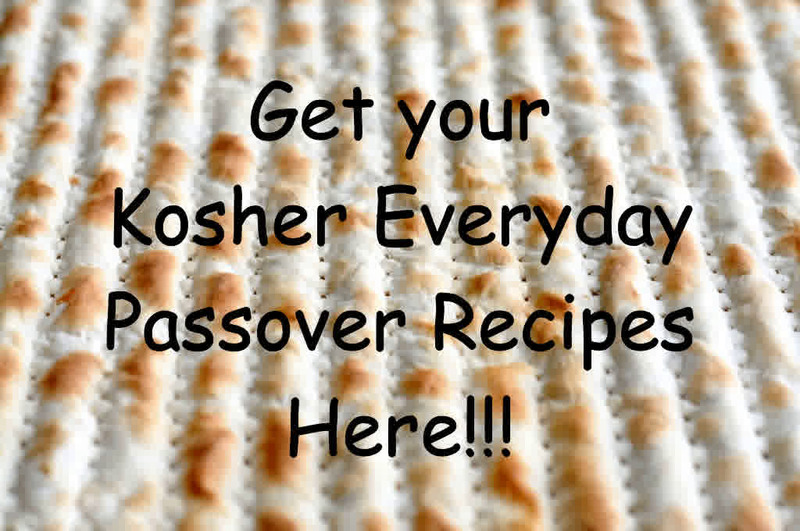 The recipes are typical Hungarian family recipes including favorites like Gefilte Fish, Sweet and Sour Gizzards (Pupiks), Schmaltz, Kindle, Sponge and Honey cakes. It’s the real “Hungarian” deal. I chose two recipes from the book to make for my family to review, Rice with Prunes and Marble Cake. 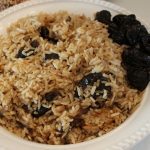 My family was a little hesitant about the Rice with Prunes…particularly the prune part. The rice was relatively easy to make, and was really sweet and delicious. Even the doubters were pleasantly surprised. The marble cake was a huge hit! Light, fluffy and flavorful everyone wanted seconds, and thirds! This is a great cookbook for those that are looking for a super traditional book with the something more of a fascinating historical account. 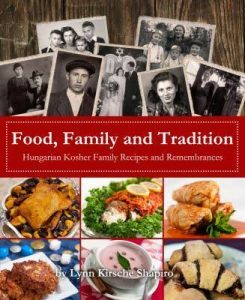 You can find “Food, Family and Tradition” at Hungarian Kosher foods, your local bookstore, and online amazon.com and at my house…but I’m not giving up my signed copy! In a 2 quart pot over medium heat, add the oil and the rice and cook, stirring, until rice is opaque, about 3 minutes. Add the prunes, sugar if using, and salt. Bring to a boil, cover, decrease heat to low and simmer for 20 minutes. Serve as an entree or a side to meat, poultry, or fish. In a small bowl, mix cocoa and baking soda in the 1/4 cup hot water until it is a thick paste. In a medium bowl, sift the flour, sugar, baking powder and salt. In the work bowl of stand mixer, pour oil, egg yolks, the 3/4 cup water, and vanilla. Add dry ingredients and mix until smooth. In a separate bowl, beat egg whites until white and fluffy, and soft peaks form when beaters are lifted. Do not beat stiff or dry. Carefully fold the whites into the cake batter. Fold the cocoa paste into half the batter, mixing well so no streaks remain. In an ungreased tube pan, pour half the white batter on the bottom, then half the cocoa batter, and repeat, first the white batter and then the cocoa batter. Bake at 375°F for 55 minutes. Remove from oven and let the cake cool. Cut out and serve.